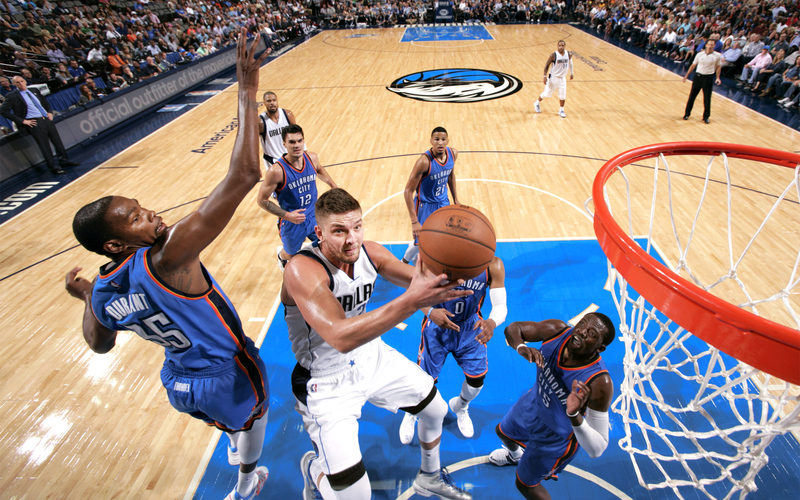 Can Chandler Parsons be a co-star in Dallas? Parsons was a complementary piece with the Houston Rockets. The Mavs are looking for much more from the 26-year-old small forward after signing him to a three-year, $46 million deal.